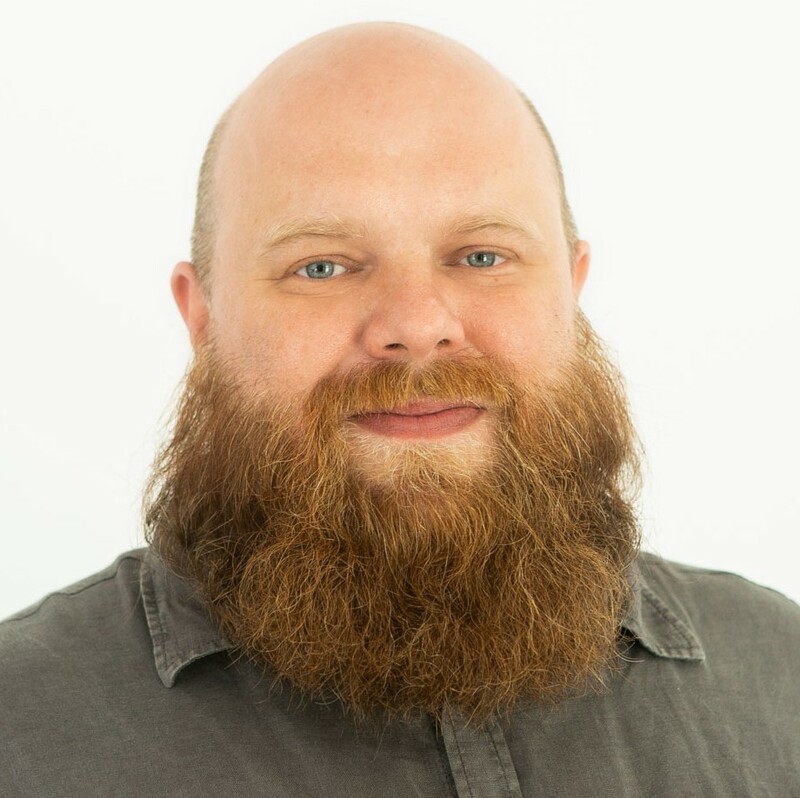 Oliver is a freelance IT consultant and DevOps trainer. He started out as software developer and later moved to IT operations, so that he has seen and lived both “sides” of the Dev - Ops continuum and was able to gather an overarching view of the problems and chances therein. 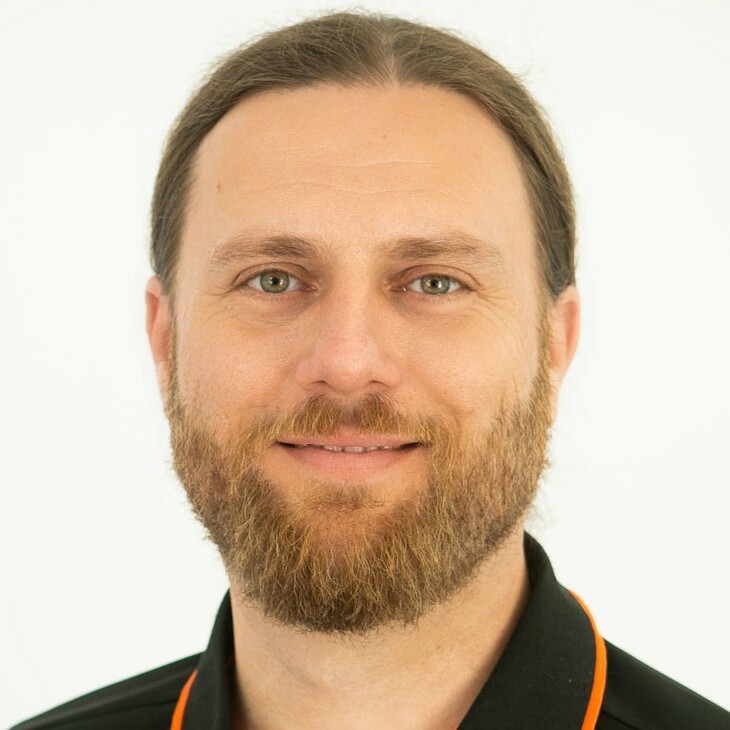 Oliver has well over 15 years of experience as software developer, operations engineer, certified Professional Scrum Master (scrum.org) and team lead. He is not only interested in modern DevOps technologies but also focuses on the cultural aspects of DevOps and agile software development. Peter is an IT consultant and agile coach. He has more than 15 years of experience with software development in different roles and from different perspectives. As scrum.org certified Professional Scrum Trainer he supports his clients in introducing and implementg of Scrum in software development projects. Peter has vast experience as a software developer in agile projects mostly in Java. But he also got to know and love the work as agile coach, Scrum master and product owner in various client’s projects. If you offer your own DevOps trainings and would like to advertise them on this platform, please get in contact.